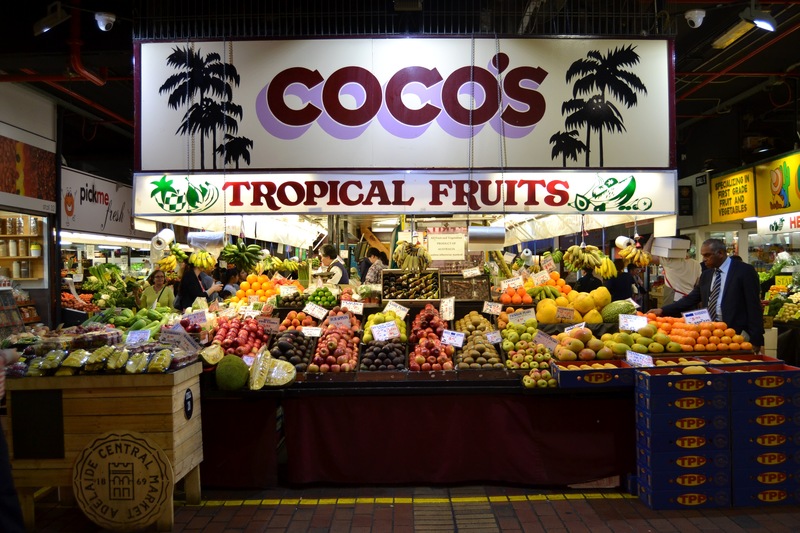 Coco's Fruit and Vegetables - Adelaide Central Market: The City of Adelaide's premier food destination. Over 70 traders under one roof. Family owned and operated, we are renowned for our extensive range of fruit and vegetables including exotic ‘unusual’ varieties. 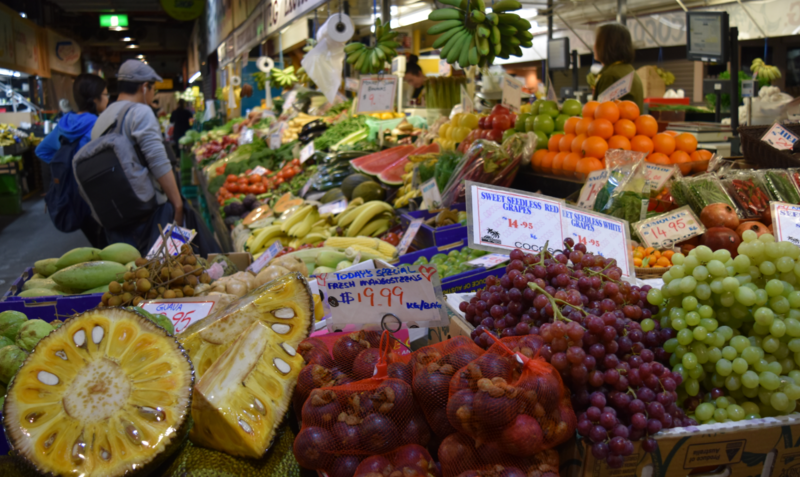 Have a chat with our team to find out what’s in season and try something different.